My gratitude for the birthday wishes. 64 today! Where does the time go??? I'm sorry if I made you mad. Peeking in. Leaving a hug. Haha! Range cubes! All I have is Purina Layena! 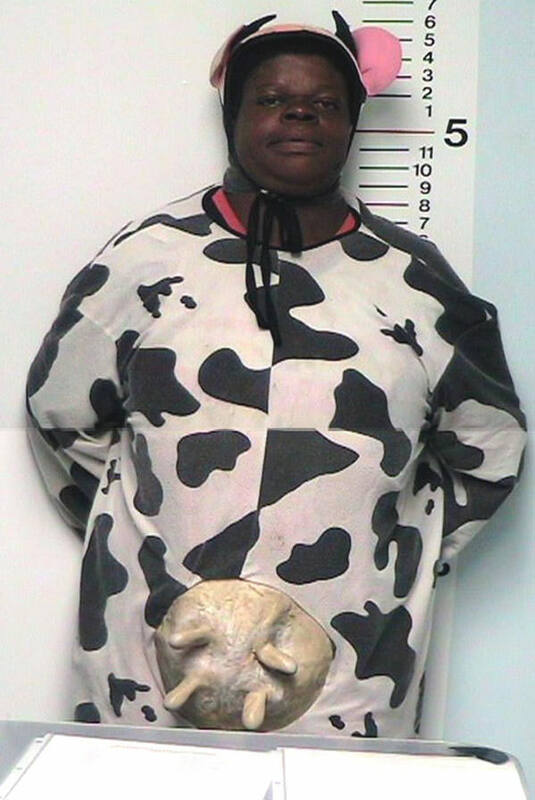 Halloween in the hoose-cow. Haha! Poor guy. Have a happy (and legal) one, Aggie! Wooooow... thank you (...but LATE!!!!!). I haven't been on this site in YEARS. I didn't even know it was still here! Thank you, Aggie. I forgot this account and Ning existed. Hey, Aggie--because people seem to be drifting back here recently, which is GREAT, I have a few ideas about what might make the site a bit easier to navigate and less empty seeming. On the "Groups" tab, a lot of the groups which show on the first page have not been active for years, and some which have been active recently are lost on later pages. As boss man, is it possible to ask Ning to fix the faulty "Sort by: Most active" function so that it brings forward active groups which people can actually participate in now. It would make things feel more lively and less confusing. Or has Ning stopped fixing such things? Also, maybe you can be sure that all the "featured groups" are active. Same deal with the "Members" tab. Thanks for all your work. I'd only just realized that you're now the "owner" of TBD. DUH! I can be VERY slow on the uptake sometimes. Good morning and happy Herefords, Aggie! Aggie, thanks for the cute comment on my page! I will try to get here more often. EONS was as long ago as my memory will recalls RH rings a bell but so does the smell of food, so at 71 memory is not my strong suit. Thank you. Hugs back at you.